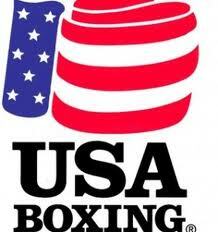 2011 USA Women’s National Boxing Champions crowned! 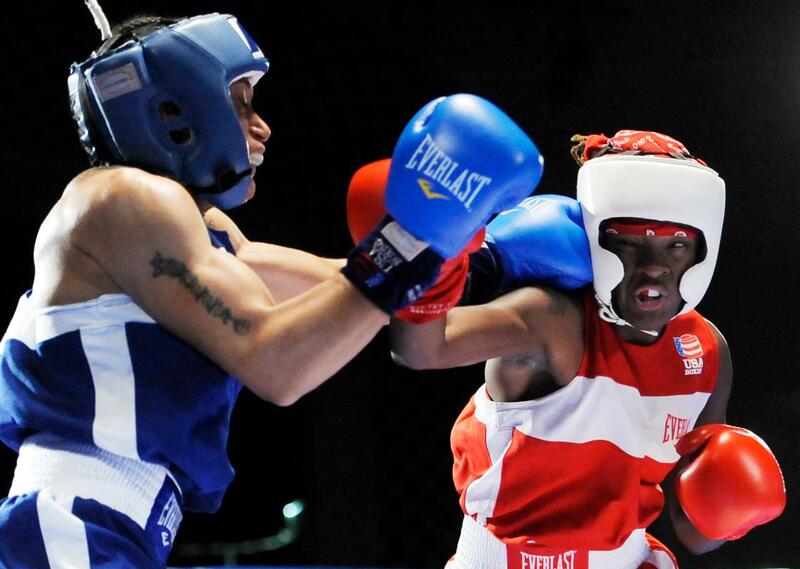 Saturday proved to be a banner day for women’s boxing! In the final women’s championship bout in the Olympic Middleweight division, former national champion and Baltimore’s own Franchon Crews fought a very close contest against former national champion Alyssa DeFazio (Peoria, AZ). Crews however, pulled out the win with a 15-13 decision. It would have been great to watch them along with the elite woman’s gymnastics team this olympics! I heard we did really well! It is so nice living in a country where you are free to be good at any sport you want! Yep! 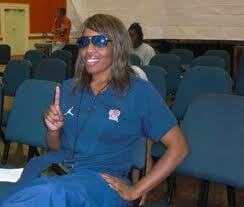 One gold and one bronze, for the US, not bad for the first Olympic Games with women’s boxing! « women’s nationals – bronze medal winners!